Don’t Be Afraid! | God's Abundant Blessings! 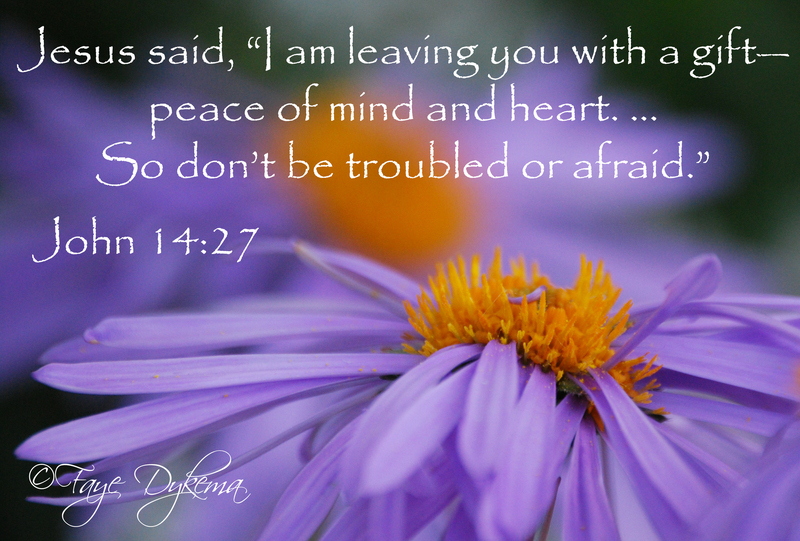 Posted on January 23, 2012, in God's Blessings, Providence, Trust and tagged don't be afraid, God's love, God's perspective, John 14:27, trust, worry. Bookmark the permalink. Leave a comment.